What better way to explore your surroundings than on foot? 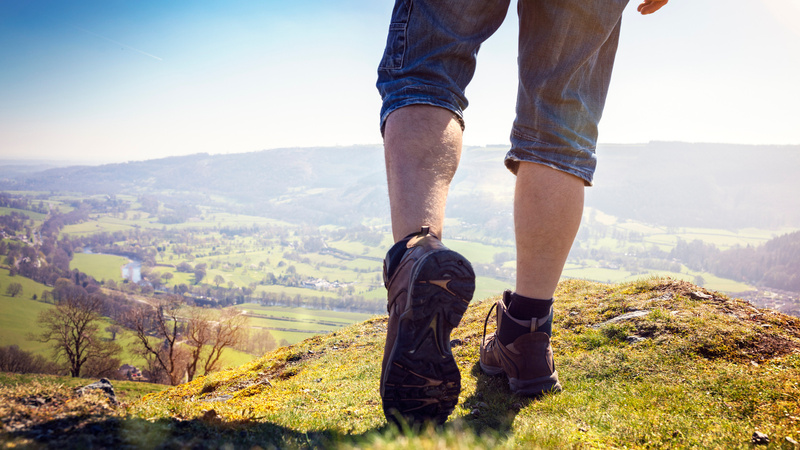 Discover the best walking opportunities in North Wales with our useful walking guide. Find the most picturesque routes and enjoy the best of the scenery North Wales has to offer. 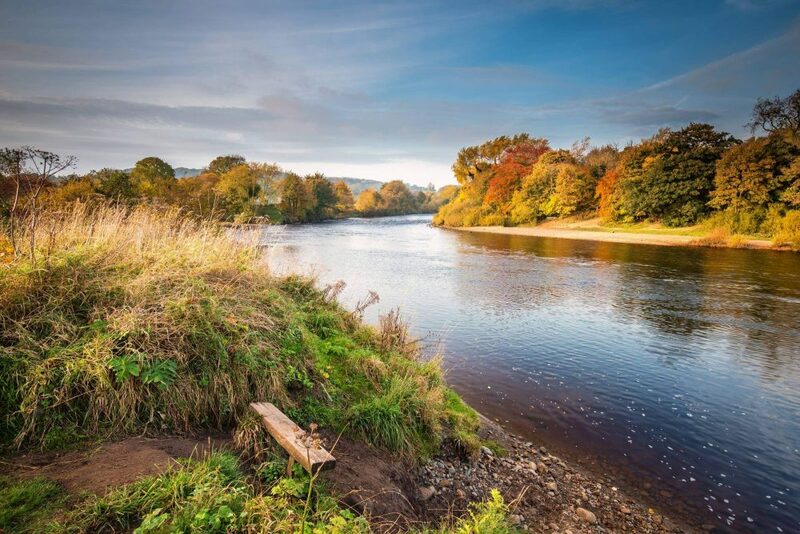 Whether you want to climb the highest peak in England and Wales, follow enchanting rivers, wander through majestic forests, explore the extensive coastline or circle deep blue lakes, there are plenty of walks in North Wales to suit whatever you are looking for. 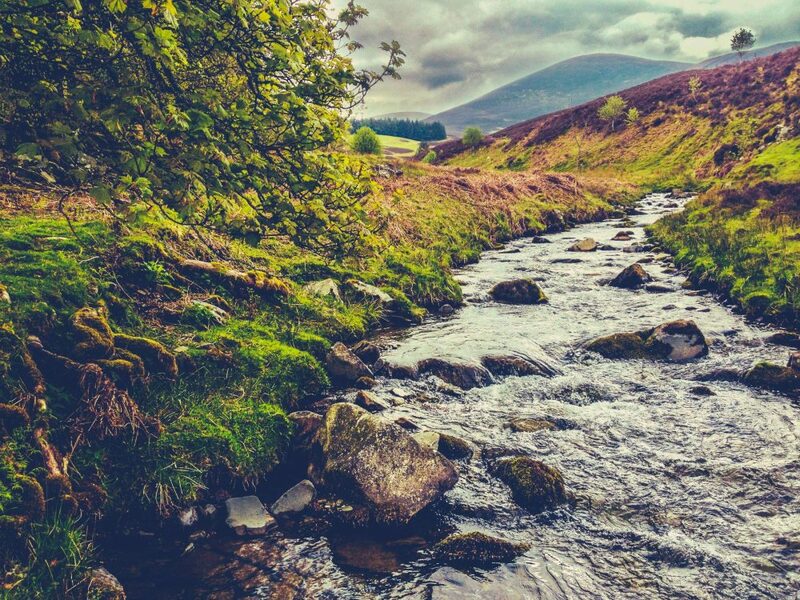 For many visitors to North Wales, Snowdonia National Park is one of the main attractions, with many flocking to Mount Snowdon and ascending the peak by foot or by train. To avoid the crowds, head for Mount Tryfan or the nearby Glyderau for a more advanced walk with equally fantastic views of the Isle of Anglesey. 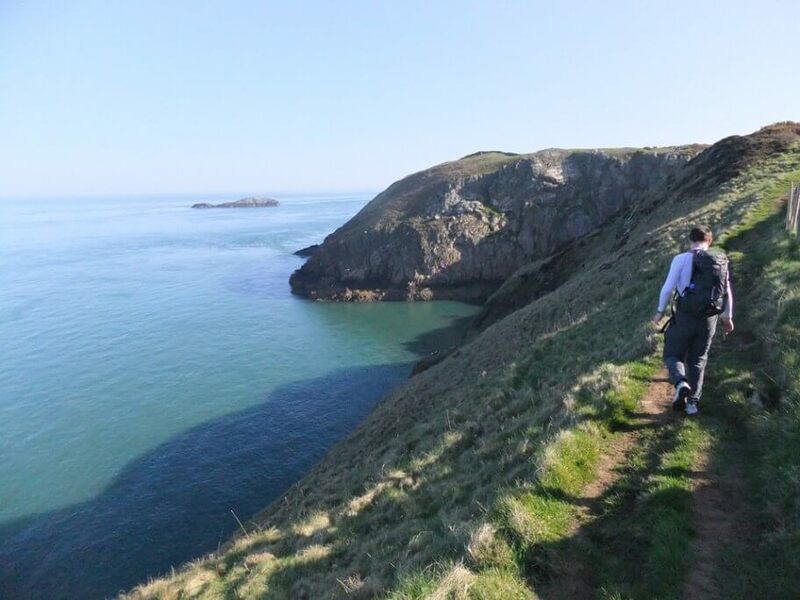 For Coastal Walks in North Wales, the Llyn Peninsula is an ideal option, where you can explore sandy beaches and walk along cliff tops for amazing views and varied wildlife. Bringing the whole family? There is a great variety of dog walks in North Wales, that pets and owners alike will enjoy. Take a walk around the picturesque Llyn Ogwen, the lake in which King Arthur’s legendary sword Excalibur is said to rest. Dogs will love to have a drink from the crystal-clear waters or have a quick paddle to cool down. You can also explore one of the many dog-friendly trails in the gardens at Plas Newydd, a stately home situated in Anglesey on the banks of the Menai Straights. This 4.5-mile dog-friendly trail allows walkers the chance to see some of North Wales’ copper mining past, passing a number of relics from the era such as buddles and pylons from the ropeway used to carry the ore. 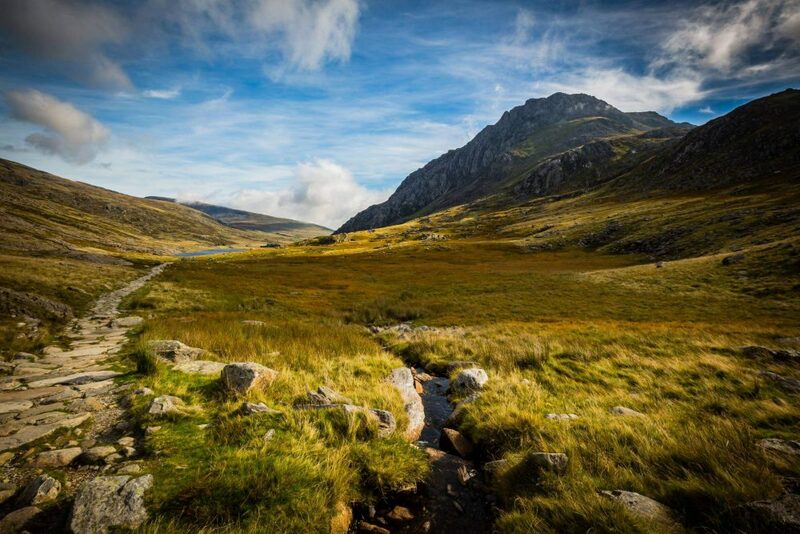 The Glyderau is a small mountain range in the Snowdonia National Park with 11 peaks that reach over 600m. There are a number of routes through the Glyderau, with many reaching the summits of the more famous peaks Glyder Fach, Glyder Fawr and Tryfan. 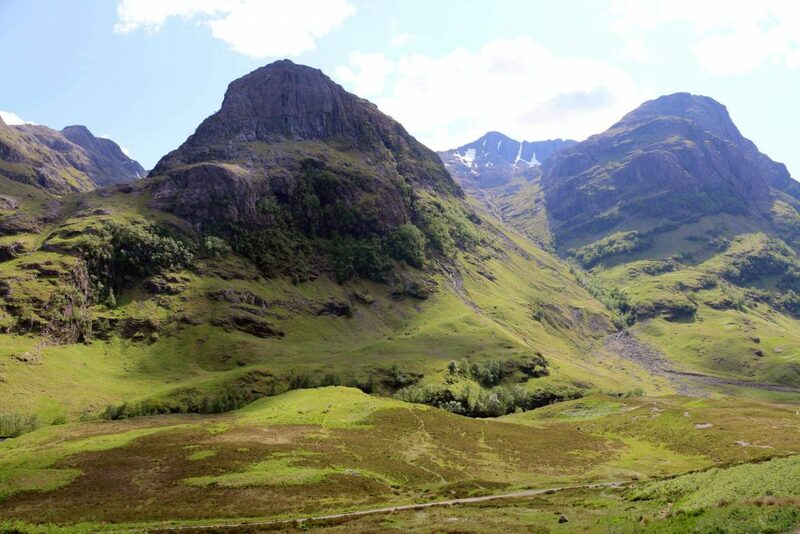 The terrain is challenging, however the spectacular views make it worthwhile. If you’re planning on walking up Wales’ highest mountain, then all the information you’ll need can be found on the Walk up Snowdon website. With full descriptions of the walks from the Llanberis Path to the highly challenging Crib Goch, as well as a selection of easier walks in the area, there will be a walk to suit your plans. A developing route along the circumference of the beautiful island, the Isle of Anglesey Coastal Path is around 130 miles in length and takes about 12 days to complete. 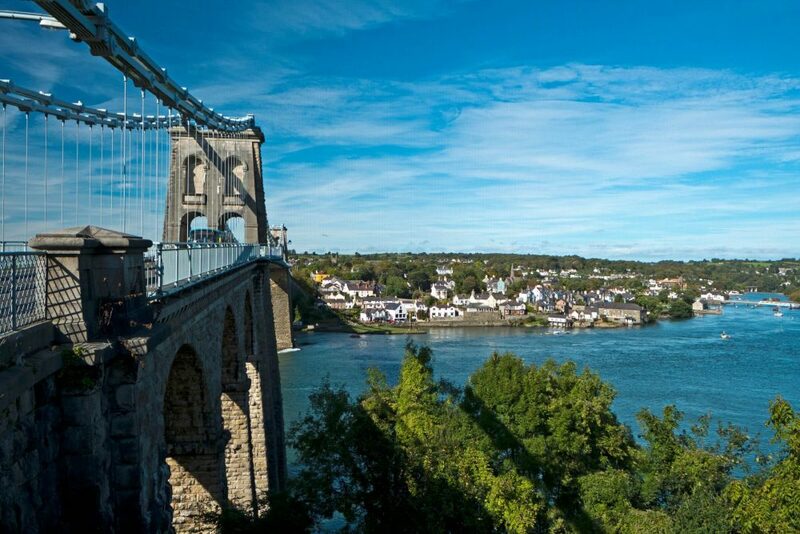 The route can be separated into 12 sections, all of which take in some of the spectacular coastal scenery Anglesey has to offer. A 9.5-mile route that winds around the beautiful Mawddach Estuary, following the disused railway. The path is flat, is fairly evenly surfaced and in most places is about three metres wide, meaning it is ideal for everyone from walkers and cyclists to wheelchair users. Wales is unique in having a footpath that takes in the entire coast, and Walk the Wales Coast Path website has all the information you’ll need to take on the challenge!